One of the greatest concerns of our clients is taking the proper steps to ensure their estates are secured after they are gone. In many cases, wealth is lost, misused, or even left unclaimed; for this reason, we stress the importance of a family meeting between generations. 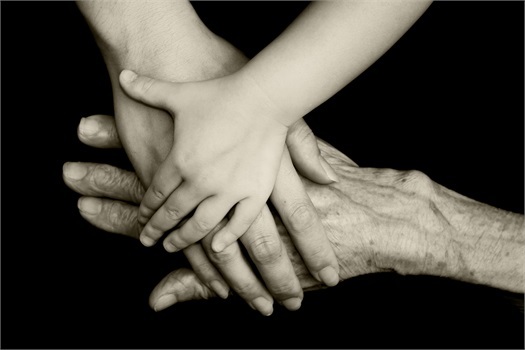 We as your advisors stand ready to counsel you and your heirs as you plan your legacy. We ourselves are a multi generational practice, and have a unique understanding of the level of communication and planning it takes to provide insight from one generation to the next. Let us help you build your legacy, whether that is passing on minimal dollars, millions of dollars, or just your financial ideals. We believe all estates, regardless of stature, are deserving of careful planning. Call or email us to set up a one-on-one estate planning session, or to sit down with your family in a multi-generational meeting. We often get asked if there are books we recommend for estate planning. We have a link to one of our favorites here.